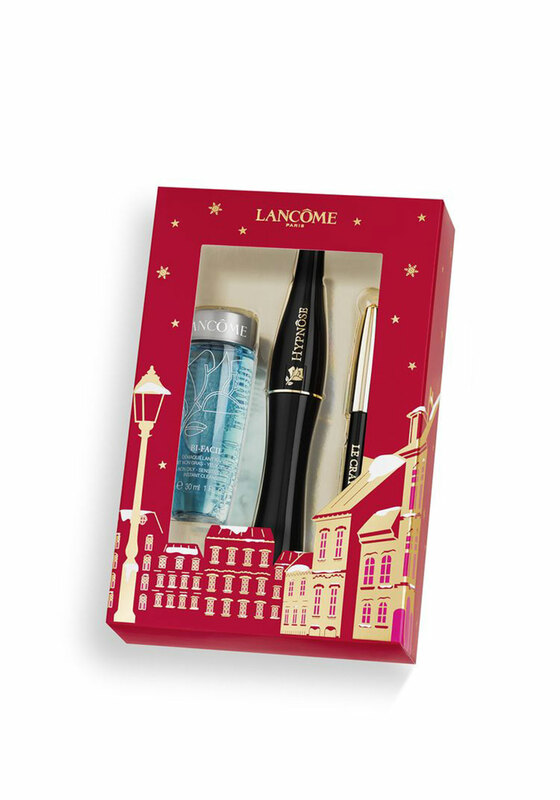 Lancome present their cult favourite Hypnose mascara which can build the volume of your lashes up to 6 times without clumping. The PowerFull brush helps deliver volume you control and glides throughout lashes for even separation and application from base to tip. 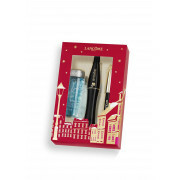 The set also includes a mini Bi-Facil make up remover that is suitable even for sensitive eyes, and a mini Le Crayon Khol eyeliner.